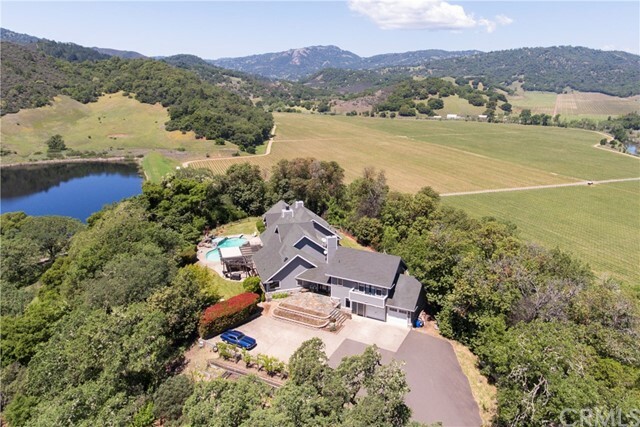 All Hopland homes currently listed for sale in Hopland as of 04/24/2019 are shown below. You can change the search criteria at any time by pressing the 'Change Search' button below. "Stunning Custom Home on over 18 acres in private Hopland location! Wonderful mountain, valley and vineyard views! 4554 square feet, 4 bedrooms, 6 bathrooms, 669 sq. ft. garage with brand new garage doors. In-ground swimming pool with hot tub, incl. remote operated waterfalls, lighting. Entertain your guests day and night in the large, level back yard complete with covered patio and lawn areas. Interior of home features great open living space! Living room has hardwood floors, 26' Douglas Fir vau"